Make your steps count for the suffering animals in Asia. Members of the London Animals Asia Support Group will be helping out at this event organised by the Animals Asia UK office. It would be wonderful to see many of you there walking for the animals. You will help raise some of those vital funds and will raise awareness by walking on the busy heath. The walk is led by Simon Lee, the Superintendent of Hampstead Heath, who will guide us by some of the Heath’s most beautiful places including The Pergola, Heath House and Pitt’s Garden. Every step you take and pound you raise helps us move a step closer to ending the horrific bear bile industry as well as changing hearts and minds towards cats and dogs in Asia, who are tortured and brutally slaughtered for the food and fur industries. Please note there is no on site car parking but plenty of parking in the surrounding area and dogs must be kept on leads within Golders Hill Park. Please also see the Animals Asia website where you can find a list of other events as well. 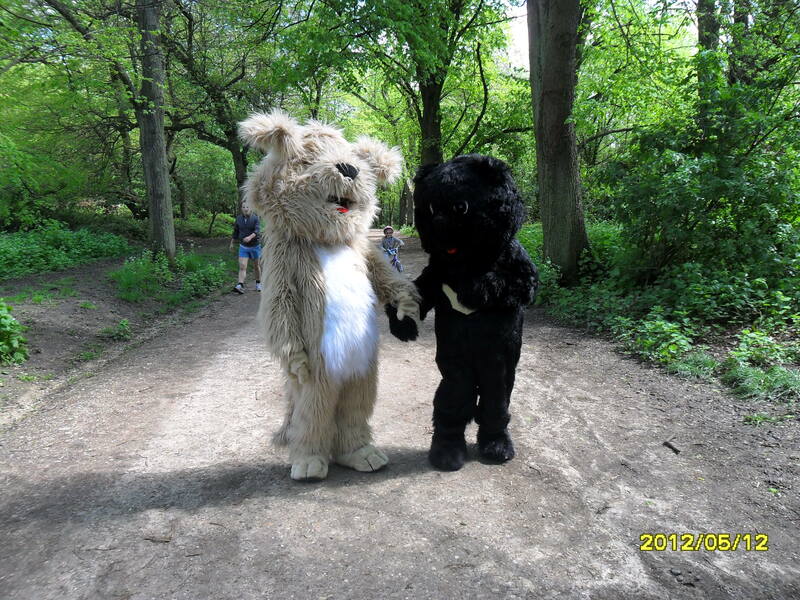 This entry was posted on Sunday, May 5th, 2013 at 9:22 pm	and tagged with Animals Asia, cats, dogs, Hampstead Heath, moon bear, Moon bear rescue, Walk for Freedom and posted in Animals Asia, Animals Asia UK, Fundraising, London events. You can follow any responses to this entry through the RSS 2.0 feed.